The Colestus son Heffner was first noticed as a youngster in the stallion selection and acquired by Stal Hendrix and Stal Brinkman. 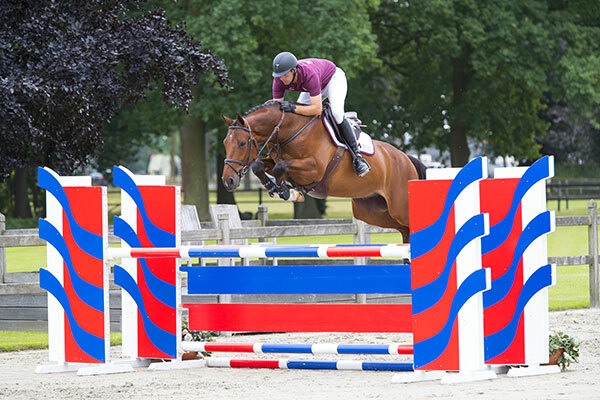 This talented horse was trained by Marco Brinkman, who praised his way of jumping, good reflexes and form. Heffner is living up to expectations with respect to his interesting pedigree. He is by the talented Cornet Obolensky son Colestus, who is causing a craze with Stal Beerbaum. Furthermore, Heffner’s dam is the Concorde daughter Silandra, a descendent of the very successful Landra-line. 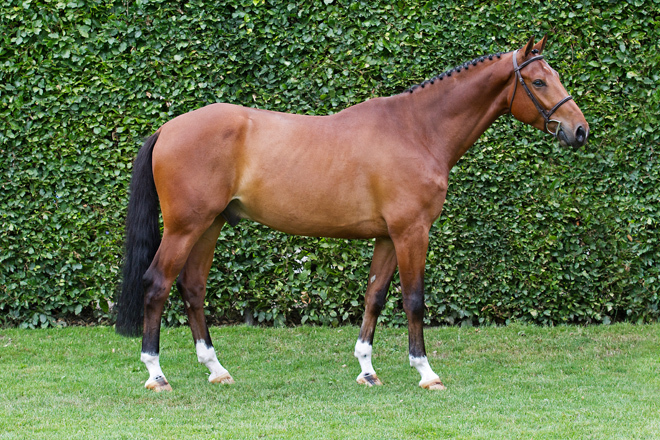 Other notable horses from this line include the past top DSHS auction horse Fame (Elina Petersson & Vincent Voorn) and well-known horses, such as the KWPN stallion Baltic VDL, Don Vito (Ben Maher), Wilandro (Jeroen Dubbeldam & Annelies Vorsselmans), On Target (Erin Davis) and Cuplandra (Carlos Lopez). All in all, Heffner is a very interesting and talented horse that is suited for several disciplines in the sport.